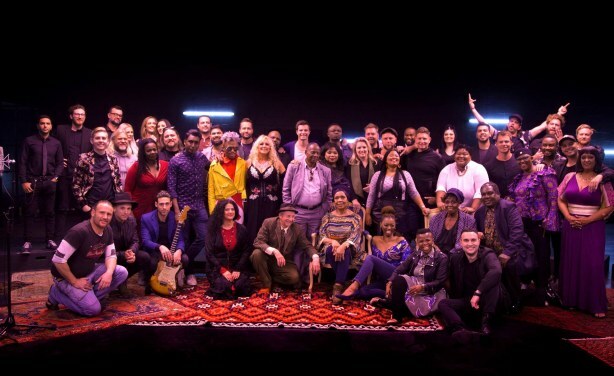 At least 50 musicians came together to celebrate the life and work of Johnny Clegg and recorded a special version of his 1993 hit song, The Crossing. A fund, Friends of Johnny Clegg, was also created in his honour to help alleviate the education crisis in South Africa. Johnny Clegg is battling cancer. South African artists perform moving tribute to Johnny Clegg.